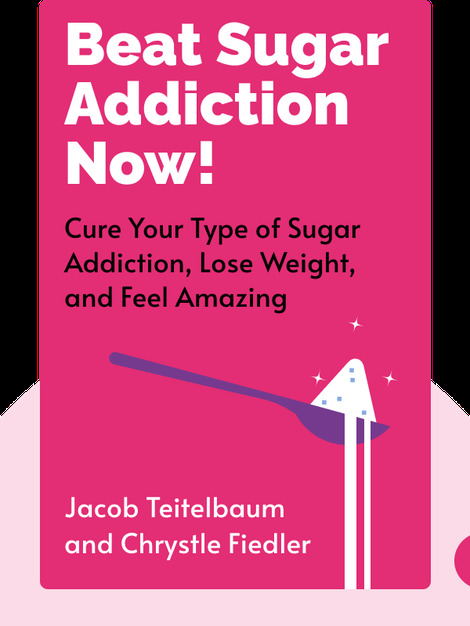 Sugar addiction is a very common affliction these days, and one that carries serious health risks – but it can be overcome. 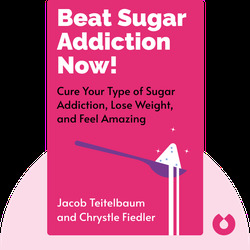 Beat Sugar Addiction Now! (2010) explains the four different kinds of sugar addiction, as well as their root causes, associated health implications and the steps you can take to beat them. Jacob Teitelbaum is a physician and expert on a number of illnesses, such as chronic fatigue syndrome and fibromyalgia. He is the author of several academic papers and books, including From Fatigued to Fantastic! and Pain Free 1-2-3! Chrystle Fiedler is a journalist who focuses on alternative health topics. She is the author of Natural Remedies, and has coauthored several books, including the Beat Sugar Addiction Now! Cookbook.